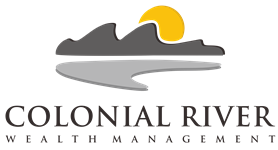 Since joining the Colonial River team in 2017, Fritz continues to be excited for the opportunity to strengthen our client relationships as a direct support to Devin Garofalo and as an Insurance Agent. Fritz served a two-year mission in Los Angeles, California from 2009-2011, where he became fluent in Spanish. Following his mission, Fritz attended Brigham Young University where he graduated in 2015 with a degree in history. While at BYU Fritz was inducted into the Phi Theta Kappa and Phi Alpha Theta historical honor societies. 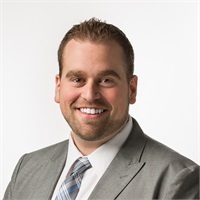 From 2012-2016 Fritz began his professional career in sales for Vivint home security, and in 2016 joined Farmers Insurance as a Commercial Auto liability adjustor. Fritz enjoys spending time outdoors and traveling with his wife Morgan. Fritz is an avid hunter, fisherman, and enjoys playing golf and participating in local softball and basketball leagues. "Insurance Products offered through LPL Financial"